With summer nearly here, lift construction projects are quickly accelerating across New England. In Maine, a new Spruce Peak triple is being installed by Doppelmayr. The recently removed Borvig chairlift has been acquired by Lost Valley and is set to replace the defunct T-Bar at that area as soon as next year. Rumors continue to swirl about a possible sale, reopening, and Rangeley chairlift replacement at Saddleback, but as of the end of last week, the defunct area remains under its existing ownership. In New Hampshire, Pats Peak continues to make progress on the Peak Triple. Previously located at Ascutney, the CTEC chairlift replaces the original Mueller Peak Double. A significant amount of concrete work took place in 2016. 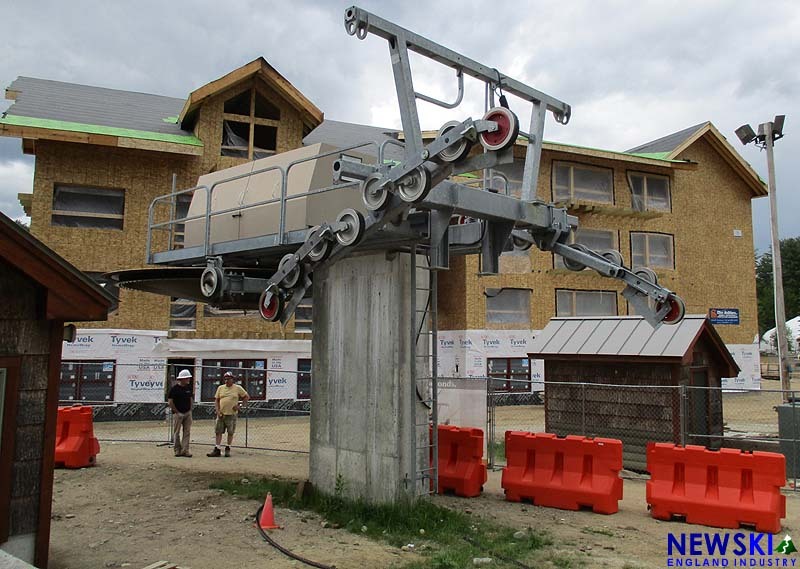 At Cranmore, the base terminal of the South Quad (a 2010 Doppelmayr) is being moved a few dozen feet uphill to make way for Building One of the $50 million base area redevelopment project. 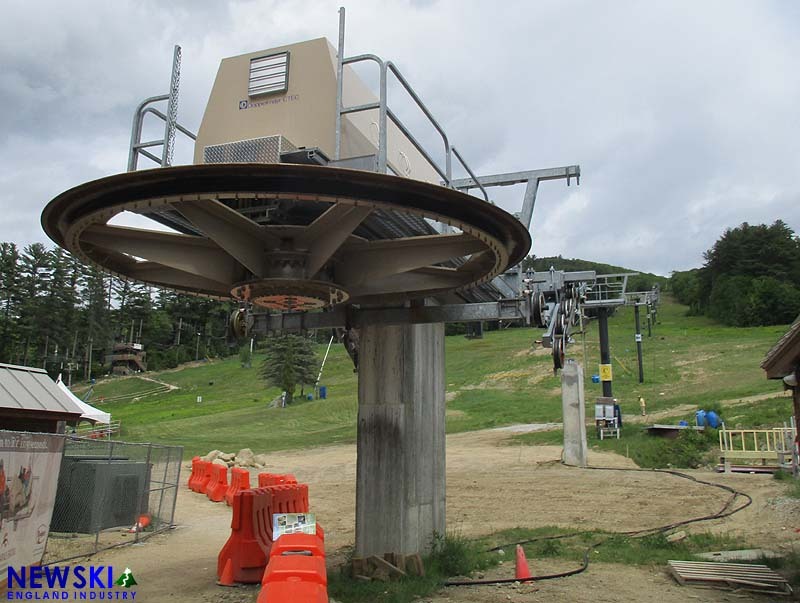 At Waterville Valley, the United States Forest Service is still reviewing a proposal to replace the Pasture J-Bar and Kinderpark Carpet with two new Magic Carpet lifts. 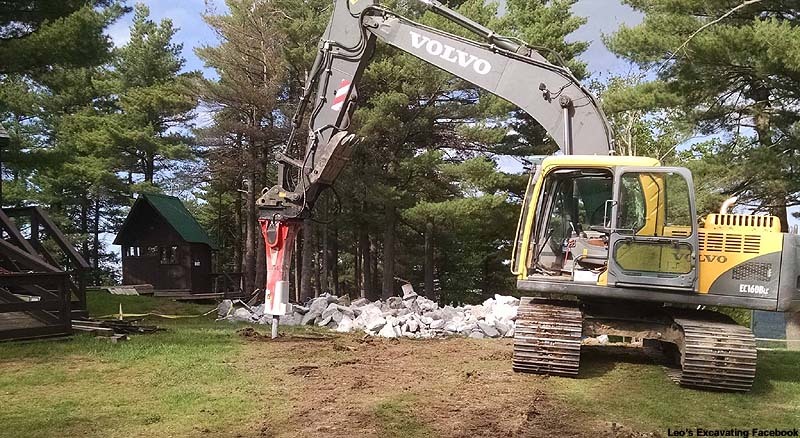 Fundraising work continues at Whaleback for summer and fall projects. At present, a refurbished Hall T-Bar is slated to be installed on the West Side of the area this off season. 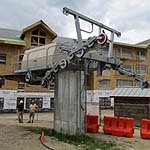 In Vermont, Sugarbush is still awaiting final state approval for the installation of two new Doppelmayr quad chairlifts. 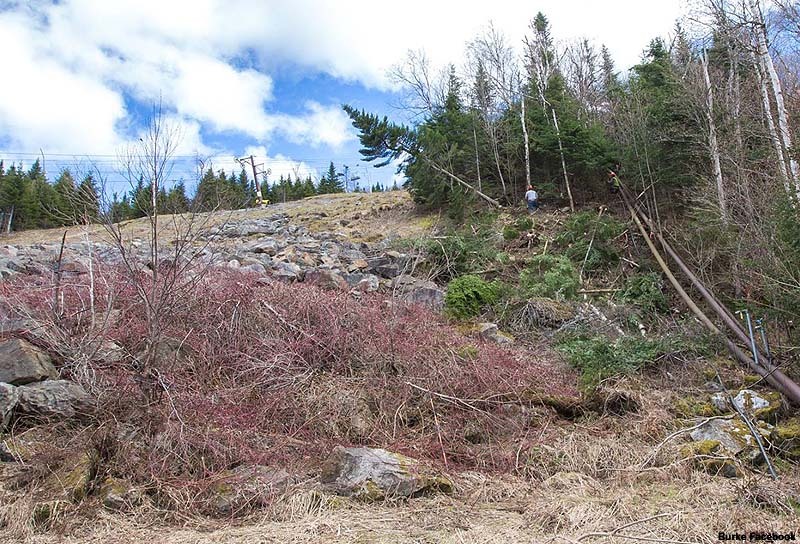 Removal of the Sunnyside Double and Village Double chairlifts began early this spring. Burke continues preparation for the installation of a new Leitner Poma T-Bar, replacing the historic Pomalift. Trail widening was conducted in May. Magic Mountain is moving forward with its Green Chair project, as tower assemblies are being rebuilt and a new haul rope has been ordered. The 1982 Borvig was formerly the Betwixed Double at Stratton Mountain. Construction of the lift originally started in 2003.